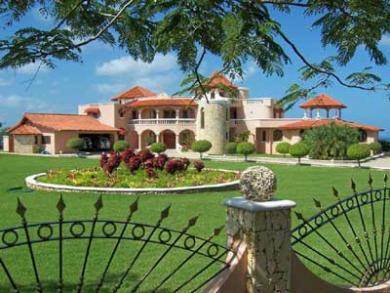 'Cinderella's Castle'..One of the most beautiful villas available today in the Caribbean. This villa has been constructed using the best materials and craftmanship in a upmarket gated community in the Cabarete area. Located adjacent to the planned Sea Horse Ranch golf course.